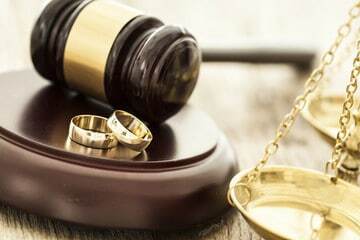 At the Law office of Nicholas Wood, we offer exceptional legal representation in a wide variety of family law matters. 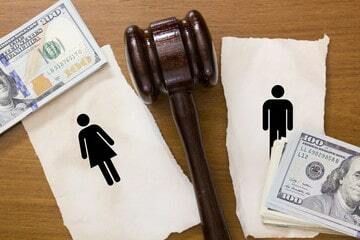 These include divorce, child support, child custody, mediation, adoptions, modifications, and enforcements. To learn more about our family law practice, or to discuss your unique case, contact our office and schedule a free initial consultation. 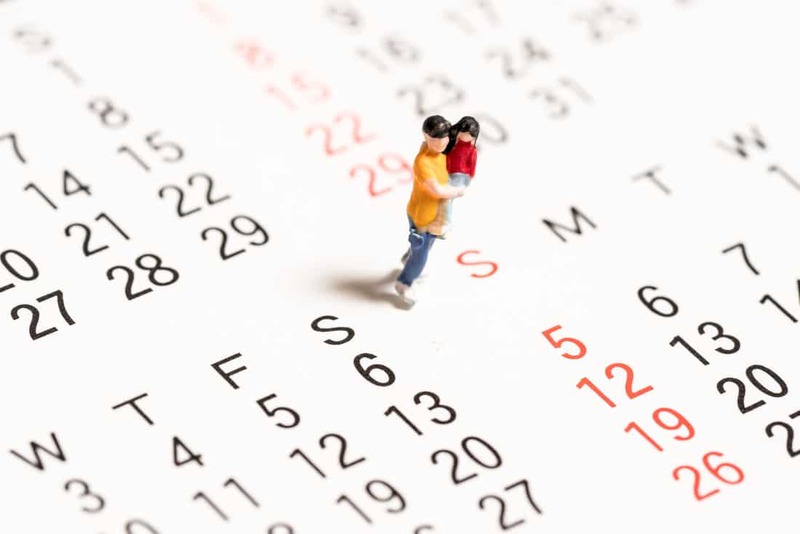 When parents don’t act quickly to resolve matters of custody or child support, their children are usually the ones who pay the price, as they can be left with an unpredictable schedule or they are not provided the resources they need to maintain their daily needs. 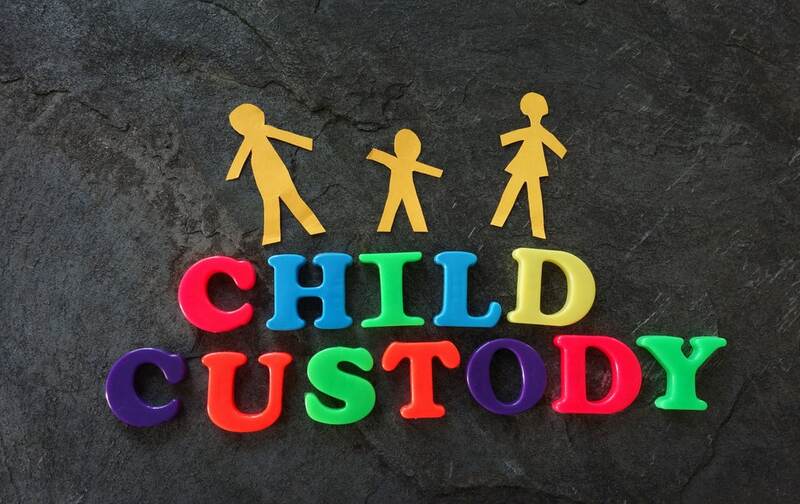 An experienced custody and support attorney can assist you with these matters and keep your children from being left in legal limbo so to speak. 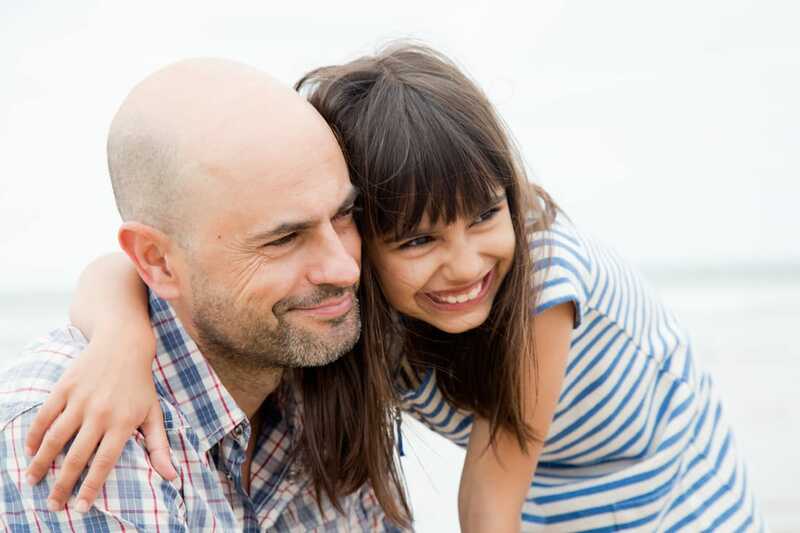 Courts in Washington have specific guidelines when determining child support amounts or determining child custody. 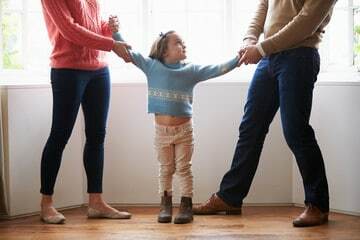 By allowing a Vancouver family lawyer to represent you during disputes related to child support or custody matters, you can be sure you are treated fairly under the law and that what is in the best interest of your children becomes a legal reality. It’s almost always best for parents to try to work together in securing custody or support orders, but in the event that this isn’t realistic, we will aggressively go to bat for you in court and see you’re your case is presented fully and fairly before a judge. contact our office now to get started. We also represent clients in other kinds of family law matters, including but not limited to spousal support, legal separations, modifications, annulments, and other issues. If you need advice with a family law issue we can assist you in resolving your legal issue effectively without compromising your rights or your dignity in the process.